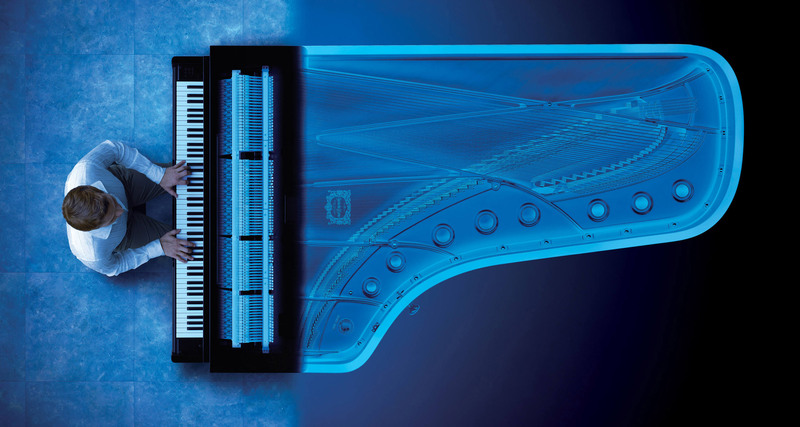 Everything you need from a digital. 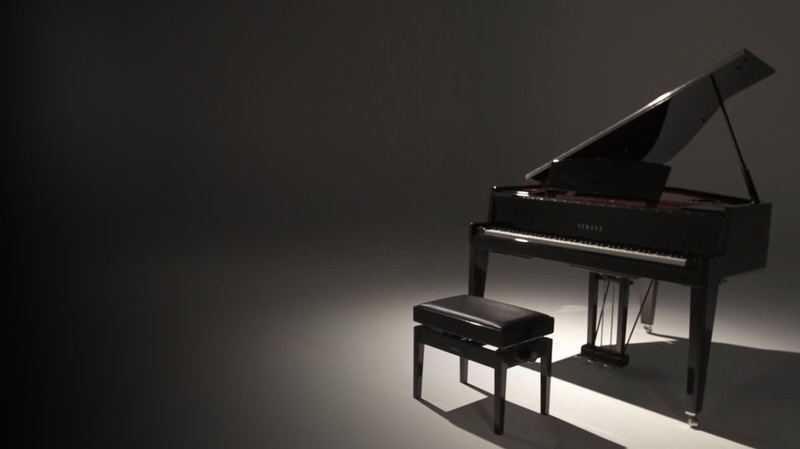 Everything you want from an acoustic. 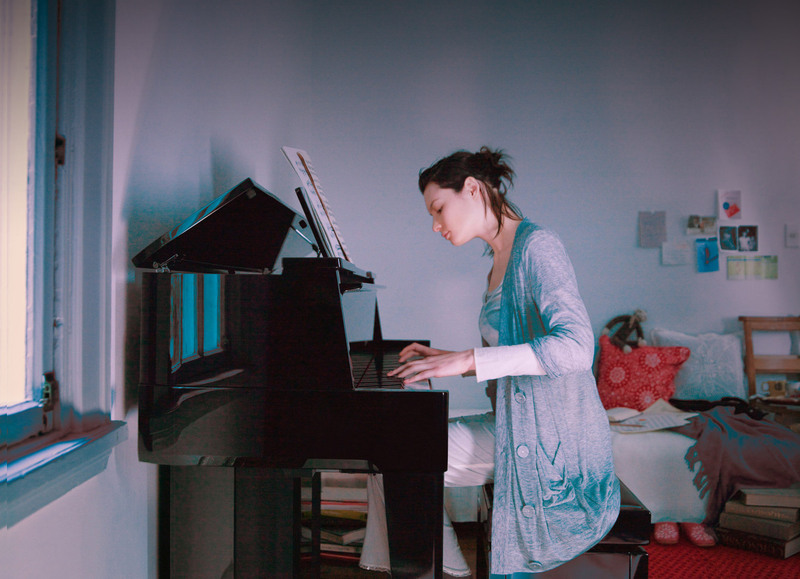 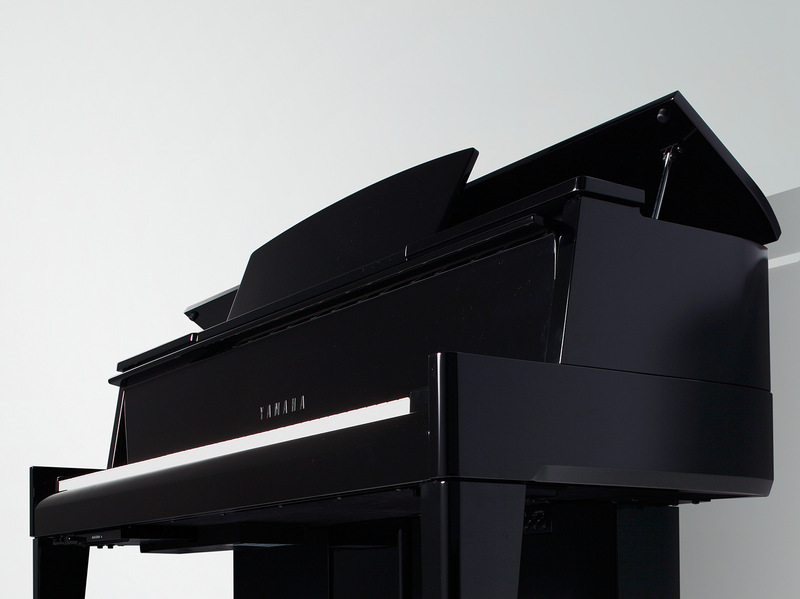 Yamaha Hybrid Pianos are the only non-acoustic instruments in the world that employ real acoustic actions, so every key is an extension of your art. 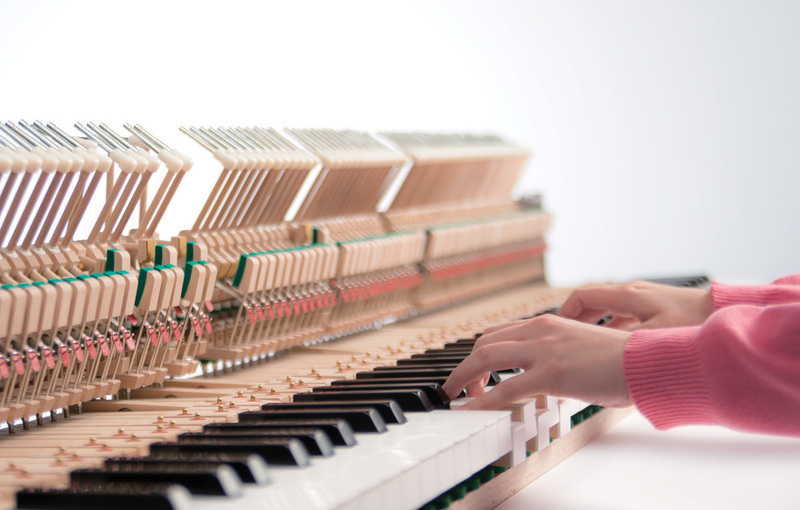 These specially-designed piano actions allow for a more responsive playing experience than that of a digital piano, and replicate the touch and feel of an acoustic piano without the cost or maintenance. 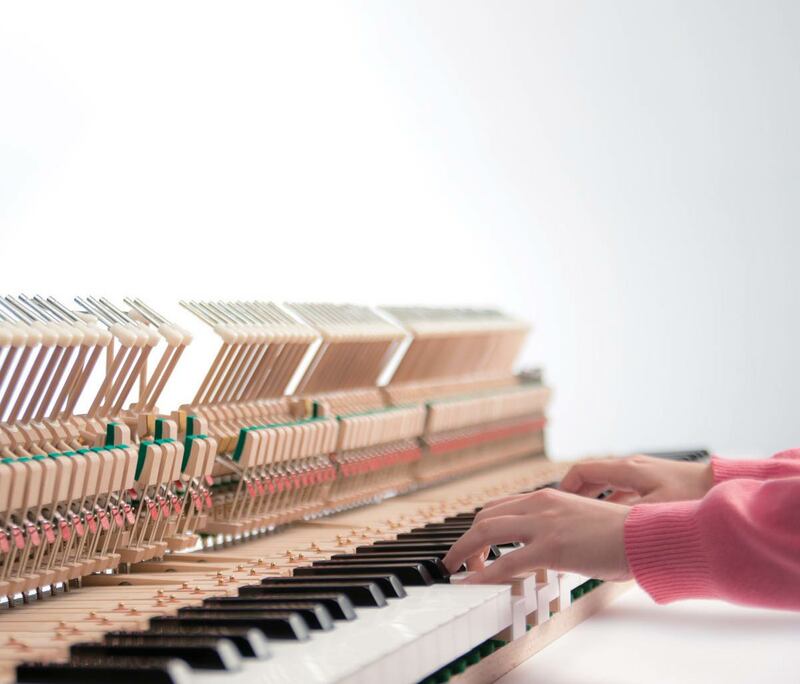 An intelligent Tactile Response System recreates the vibrations and feedback felt when playing a real acoustic piano, unifying the emotional energy between you and the instrument. 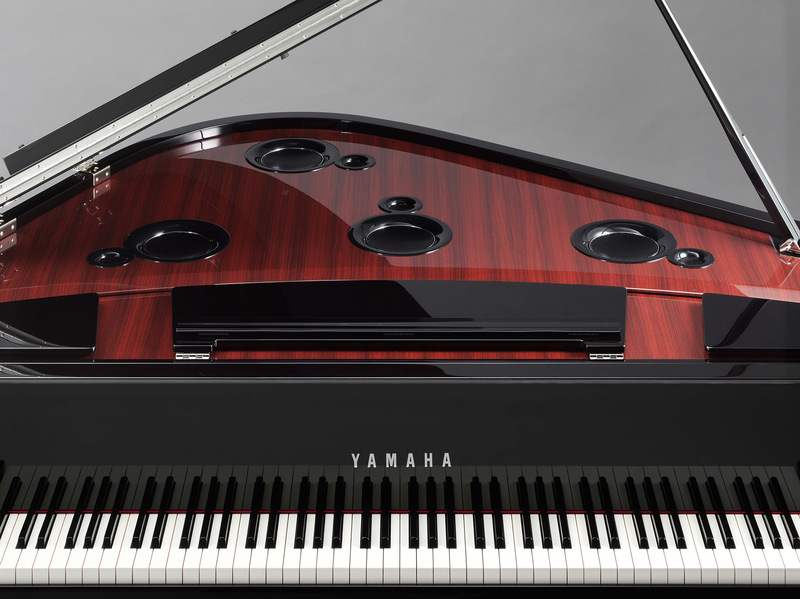 Cutting edge soundboard resonator technology produces natural resonance that envelops you - the epitome of a real acoustic piano. 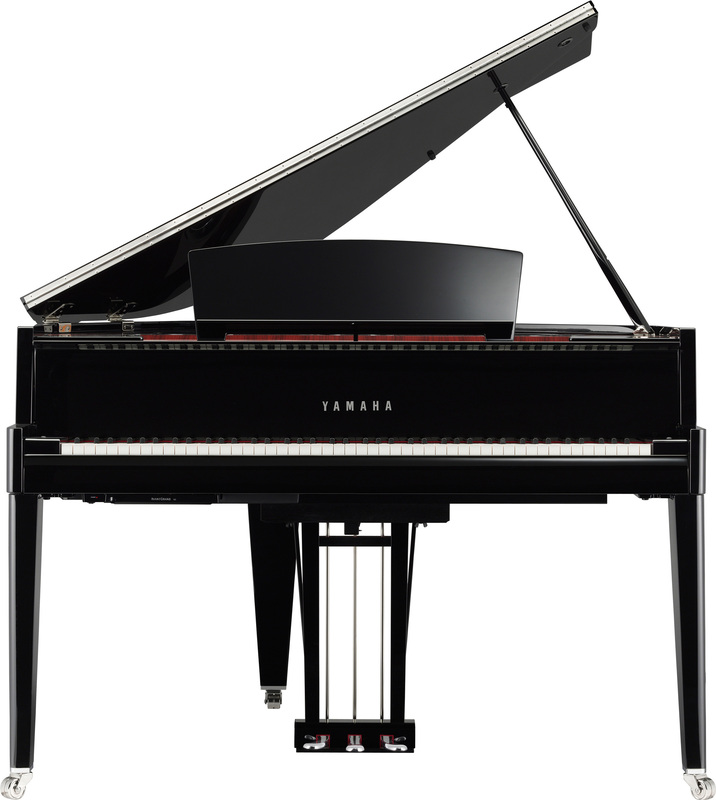 Enhancing the sonic spectrum using a proprietary Spatial Acoustic Sampling technique coupled with an innovative four-channel speaker system, Yamaha Hybrid Pianos give you a fuller, more realistic auditory experience - in a sleek, compact design. 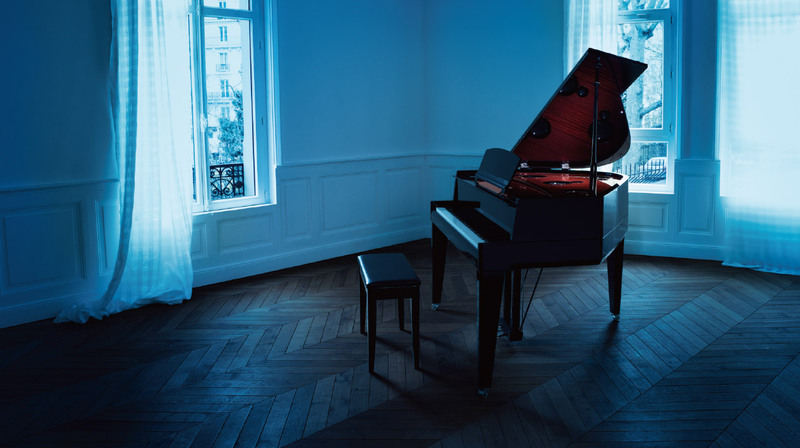 More opportunities to own an instrument that fits your lifestyle. 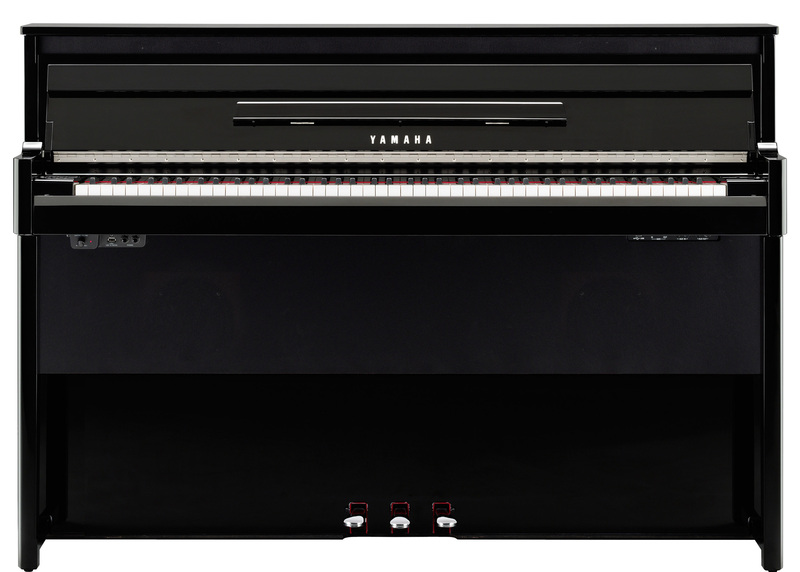 Yamaha AvantGrand Hybrid Pianos feature a real grand piano action and brilliant sound sampled from the acclaimed CFIIIS concert grand, in modern, compact designs. 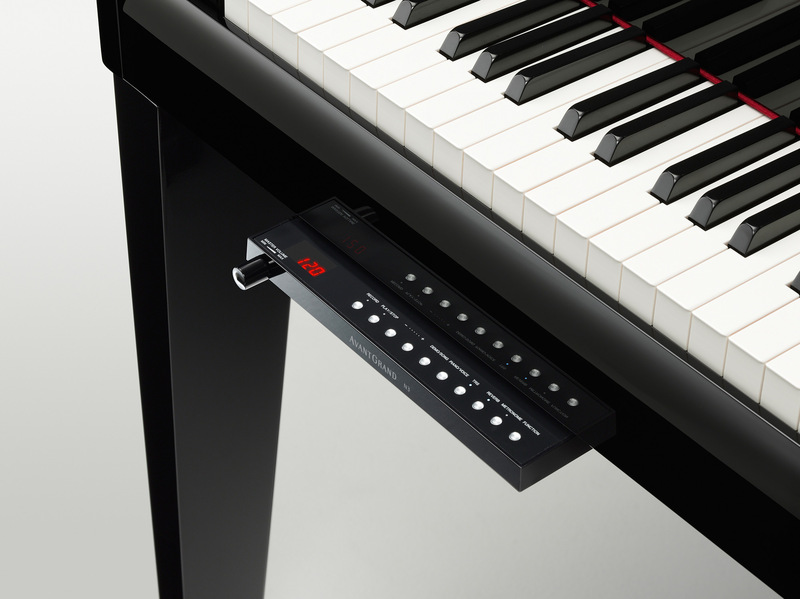 Available in three models: N3, N2 and N1. 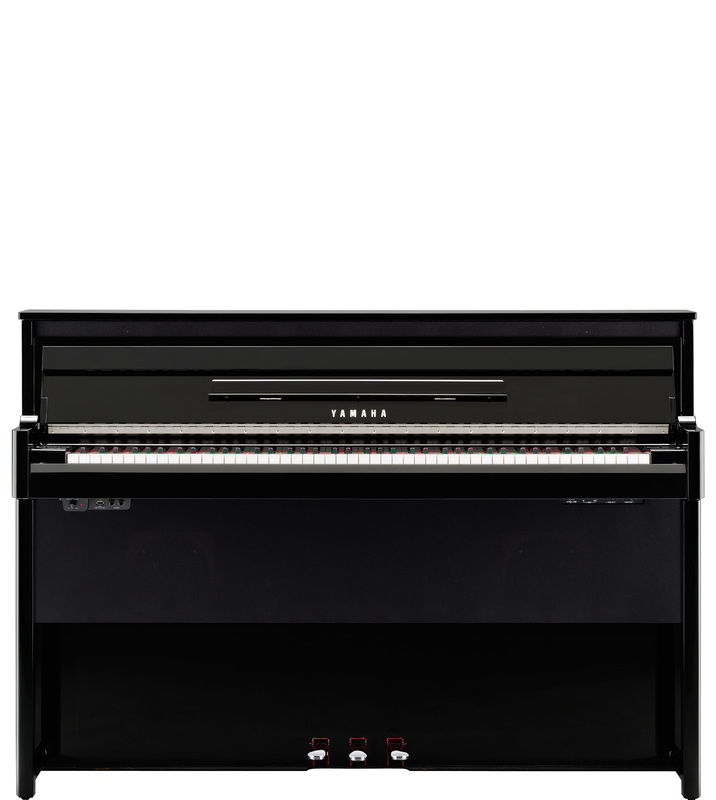 The Yamaha NU1 Hybrid Upright Piano features a real upright piano action modeled after the popular U1 acoustic piano and premium sound sampled from the coveted CFX concert grand, in a slim, upright style cabinet. 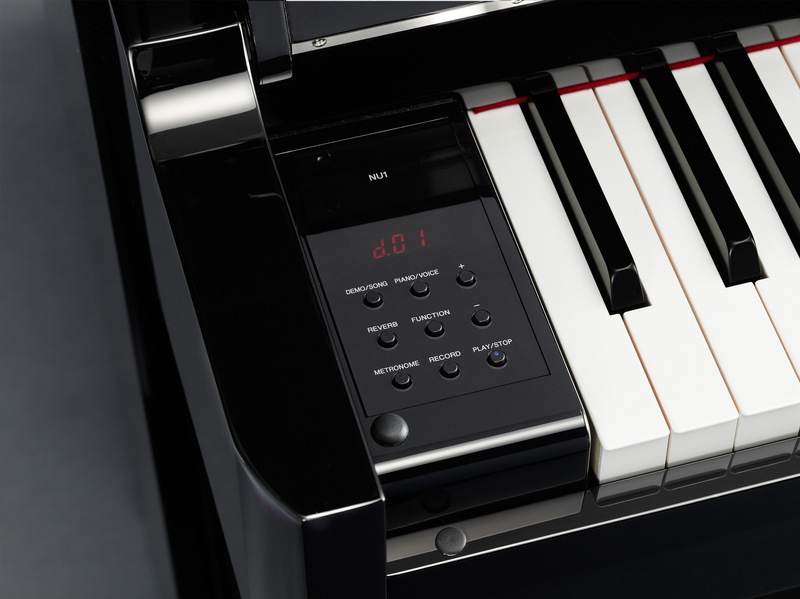 To experience Yamaha Hybrid Pianos, visit your local authorized dealer.